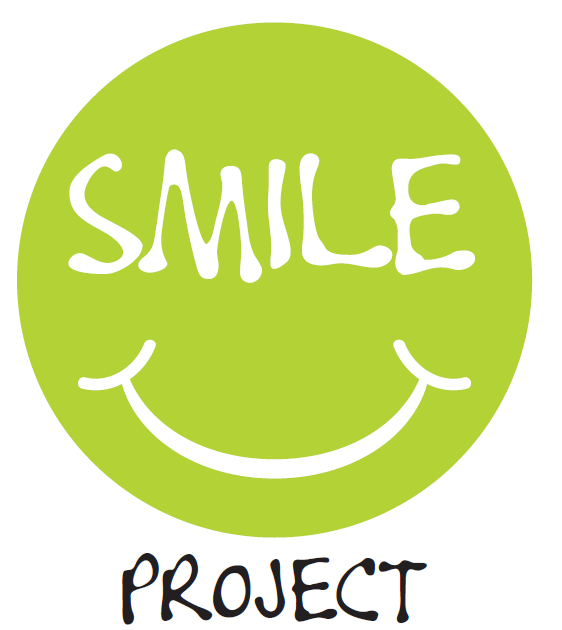 Family Experiences Blog proudly supports the “Smile Project”. A fundraising organization to contribute fostering educated, confident & respected kids. Via Fashion bazaars we raise funds and 100 % of the proceeds go to the enhancement of equal opportunities for children in need. You can “Get Involved” either via donating your wardrobe or via volunteer programs.